Manchester City’s players have been giving their thoughts on their 6-0 thrashing of Chelsea. The Premier League champions hammered Maurizio Sarri’s Blues to return to the top of the table on goal difference. 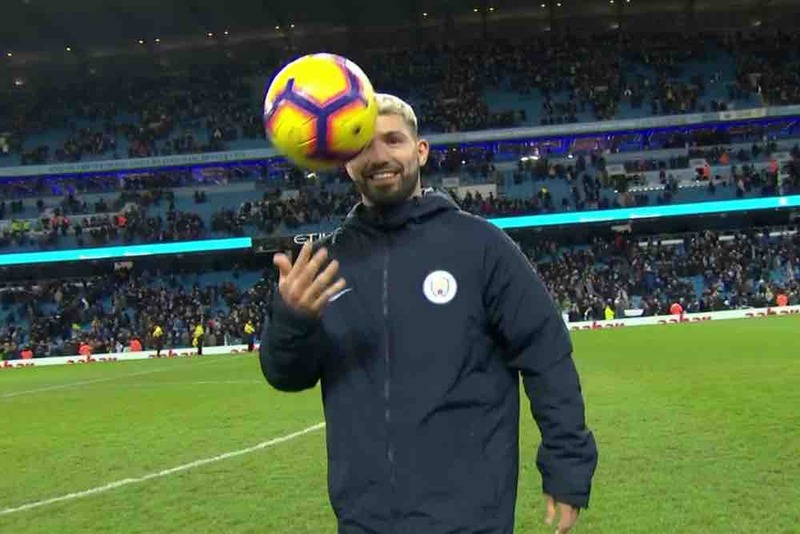 A Sergio Aguero hat-trick, two goals for Raheem Sterling and one for Ilkay Gundogan saw Pep Guardiola’s side coast to victory at the Etihad Stadium this afternoon. Here’s what the City players had to say about their efforts when they posted on social media after the final whistle.